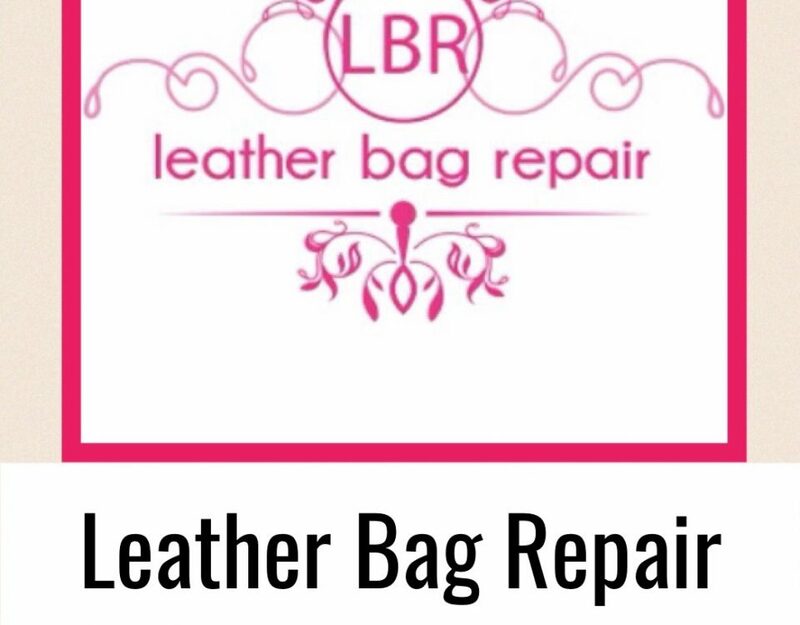 Find out some great handbag lining cleaning tips. A beautiful designer handbag is a statement to some people, keeping your handbag looking its best inside and out is very important to its on-going value. The inside lining of a handbag can get some heavy use, with the day to day items you place in it, keys, make up tissues, pens and more. 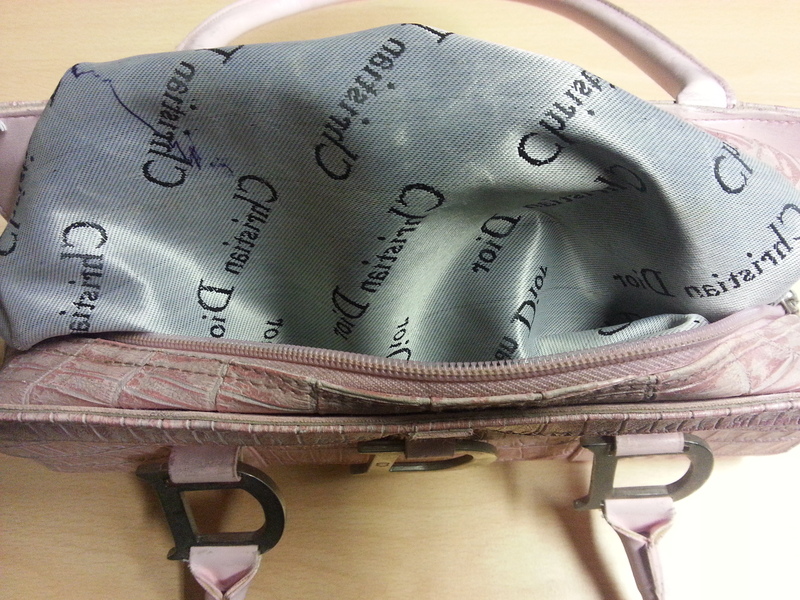 You will need a special cleaner to clean the inside of your handbag. 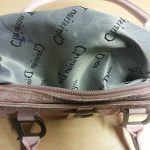 Get more handbag lining cleaning tips and full advice below. The first part of the cleaning process is to remove as much debris from the inside of the handbag and then to lightly hoover the interior to remove dust particles. To begin to cleaning this can be done by turning the lining inside out first of all, then its suggest that the lining is folded over a towel. Use a sponge that has been saturated with the handbag fabric cleaner and then wring it out and wipe down the fabric lining with the sponge soaked in the fabric cleaning solution. The towel that was placed under the lining will absorb the excess solution if there is any. If you get any fabric cleaning solution on the leather hand wipe the bag down to dry this off the leather at once. You can then repeat the cleaning process until the lining is fully cleaned. The leave the handbag open and allow it to dry thoroughly. 3/ The ink or stain may not come out with a pre spotter as again it may not be compatible with the ink or stain. Cleaning ink from handbag linings may not be possible due to several factors, this could be down to the type of material used in manufacturing the handbag, like faux linings, or even faux suede linings are very problematic. 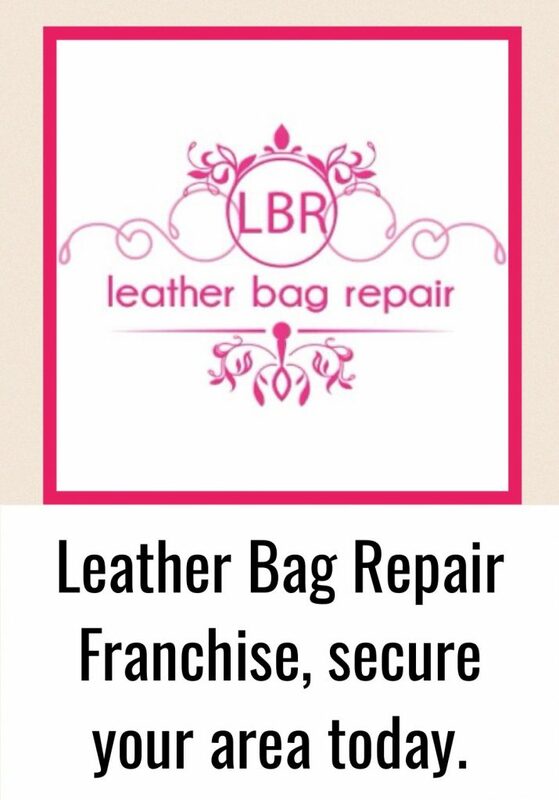 For professional handbag lining cleaning tips get in touch with us. 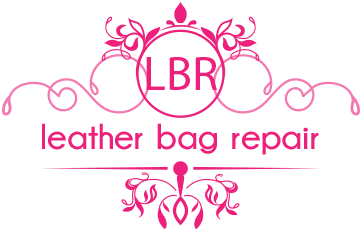 One problem we do face with cleaning the interior of handbags is there is no such requirements for handbag manufacturers to place a label on the inside stating what materials have been used like you get within the clothing industry. 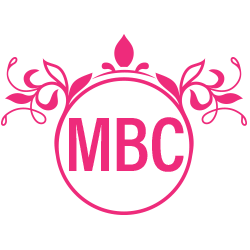 So with any cleaning of handbag linings, no one such product will always work and most of the time its an educated guess as to what cleaners are best to use for the situation at hand. Below is a picture of a handbag lining with typical ink stain.